Heart of Midlothian FC officially partnered with Box Soccer Training in August 2015. The partnership has grown and in January 2018, Hearts asked Box Soccer to run a Half Term Camp. Such was the positive feedback, Hearts requested more sessions and so weekly Academy sessions for Boys, Girls and Little Hearts Stars (2-5 year olds) were put on. The Box Soccer sessions are delivered by Hearts Academy Coaches and overseen by Darren Murray, Head of Coach Education at the Academy. Each session is based entirely on the Box Soccer training model. In recent years, Box Soccer Training has played a key role in developing Hearts star John Souttar’s abilities, who has recently been called up to the Scotland u21 squad. 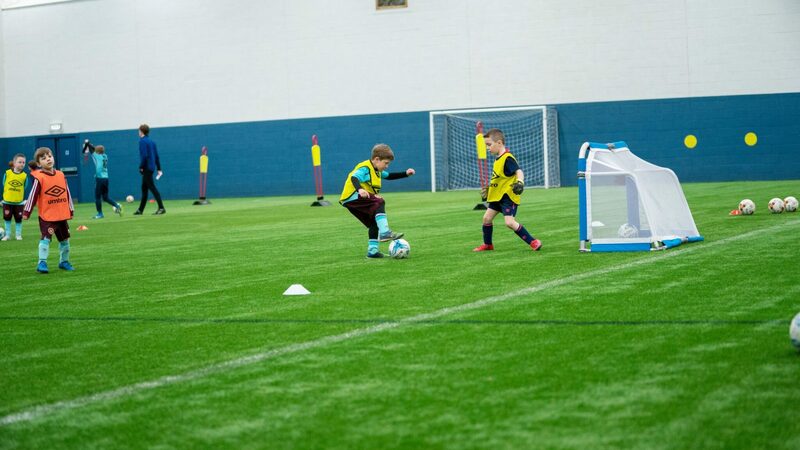 The Hearts Soccer Academy with Box Soccer Training represents an unique opportunity to step inside the Hearts Academy and step up to the next level using the same practises and principles that have developed a host of Hearts first team players.